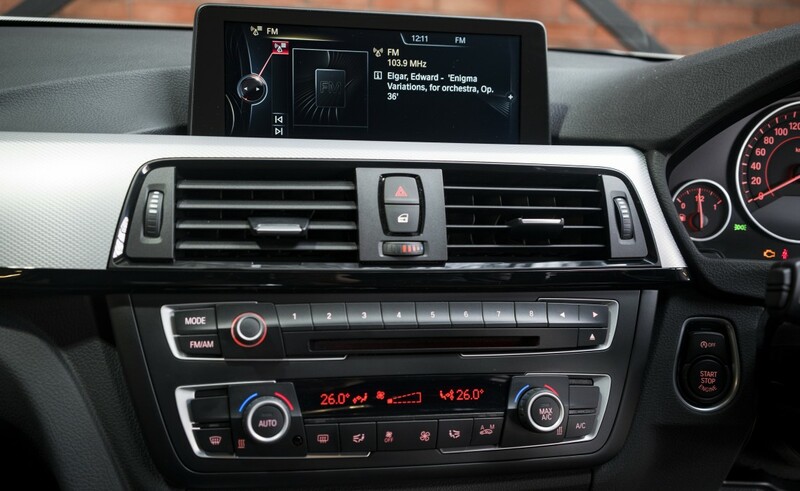 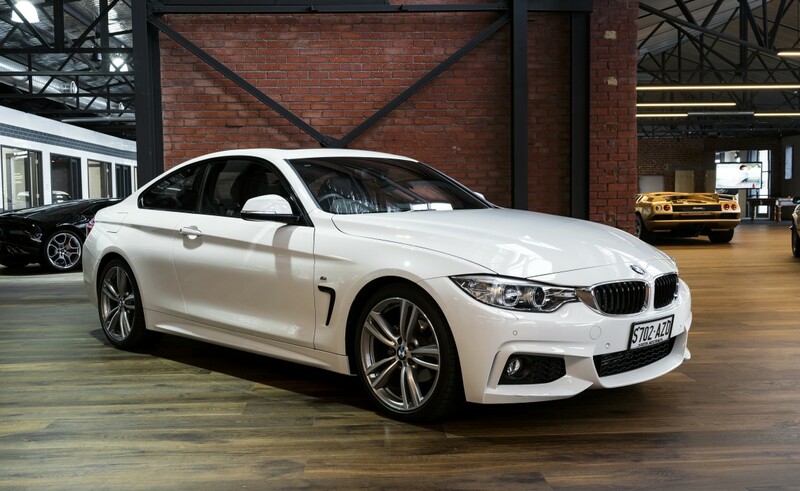 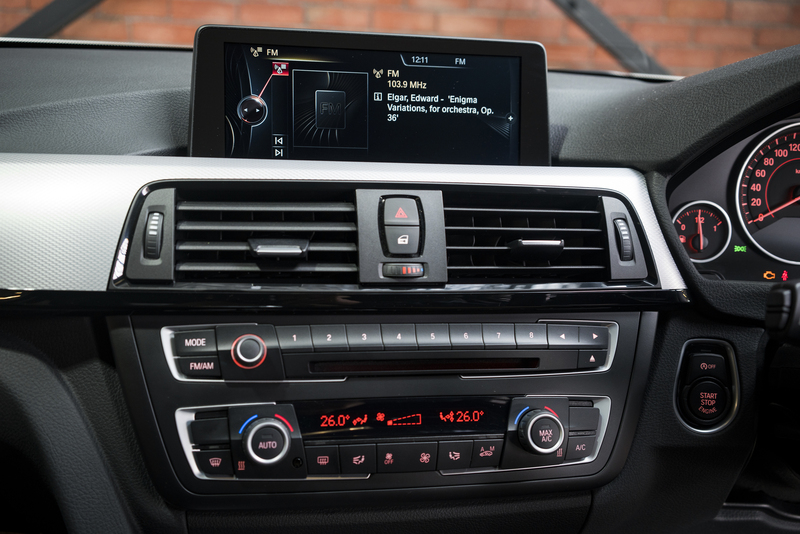 Delivered new on 29/3/2014, this as-new BMW 420i coupe has been very well cared for by its one private owner. 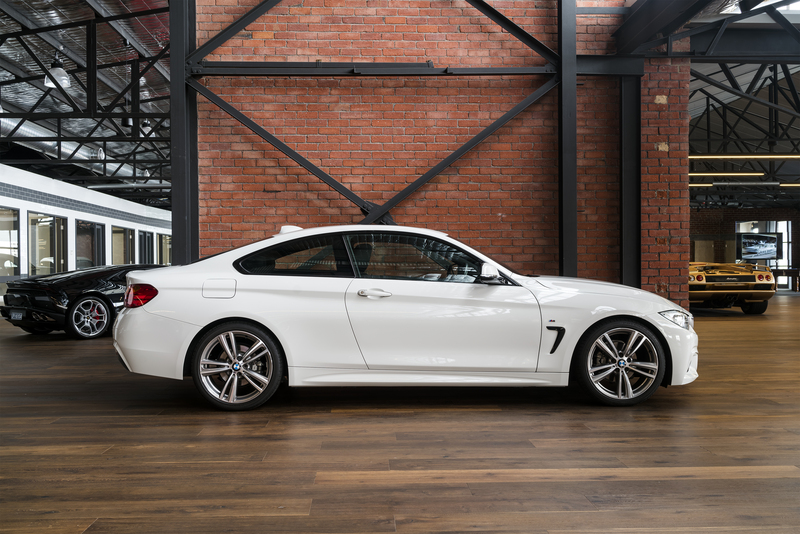 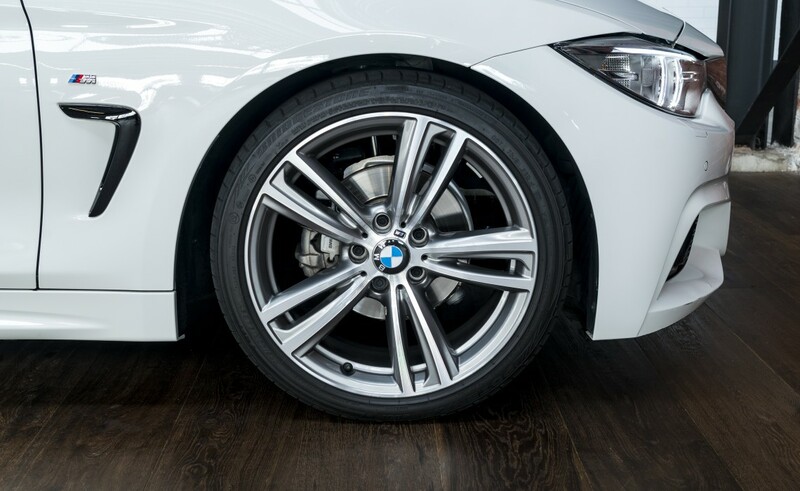 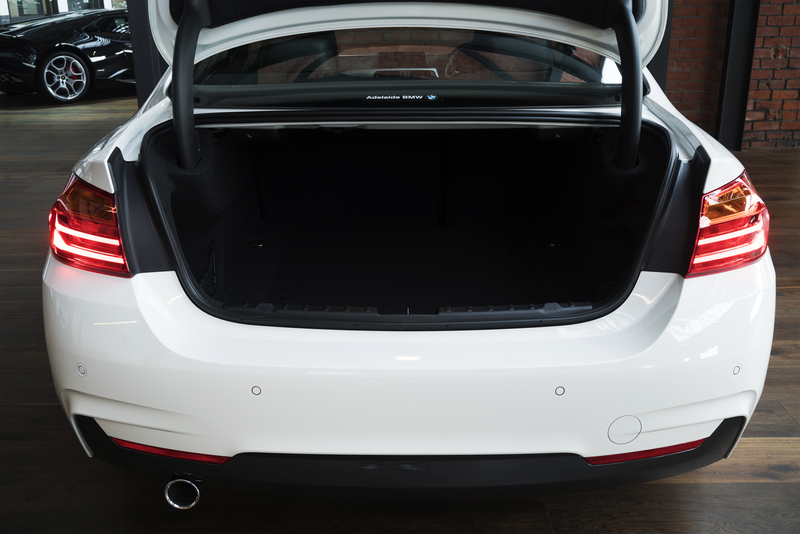 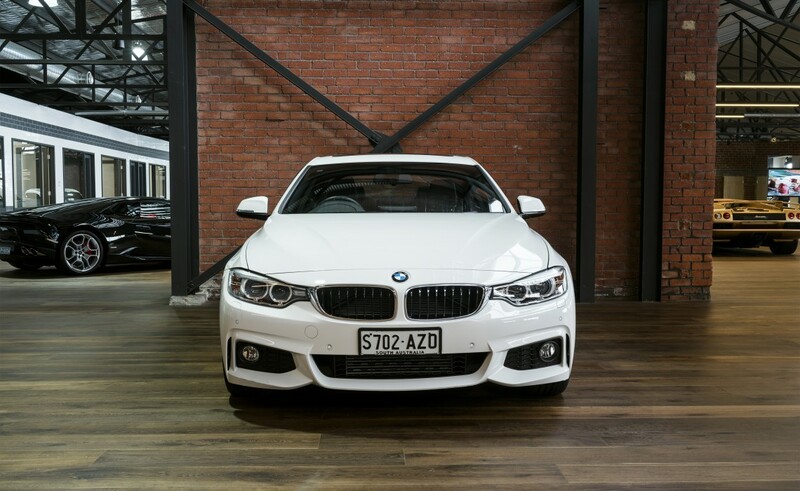 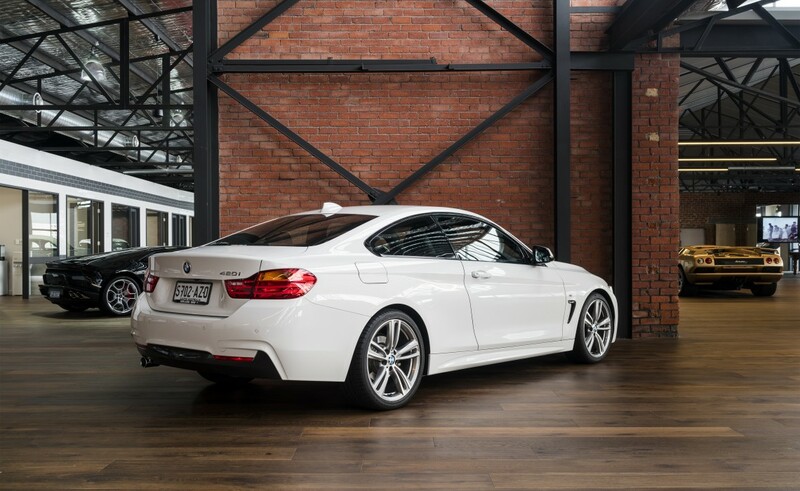 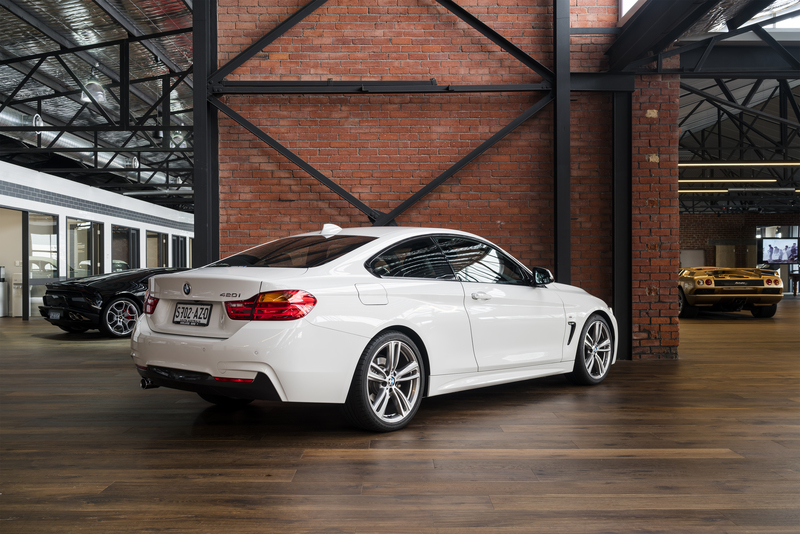 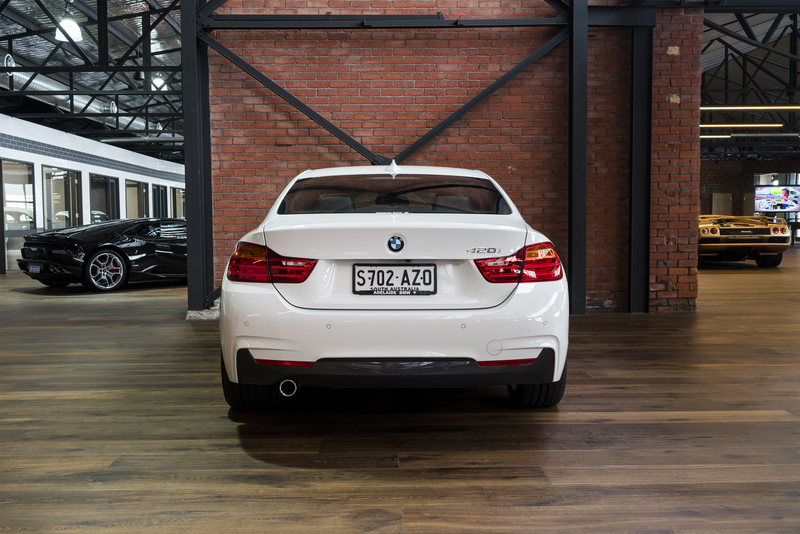 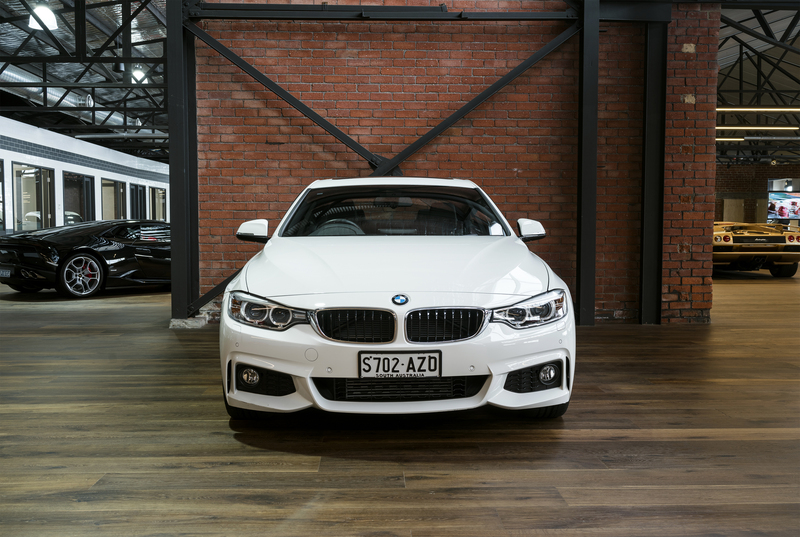 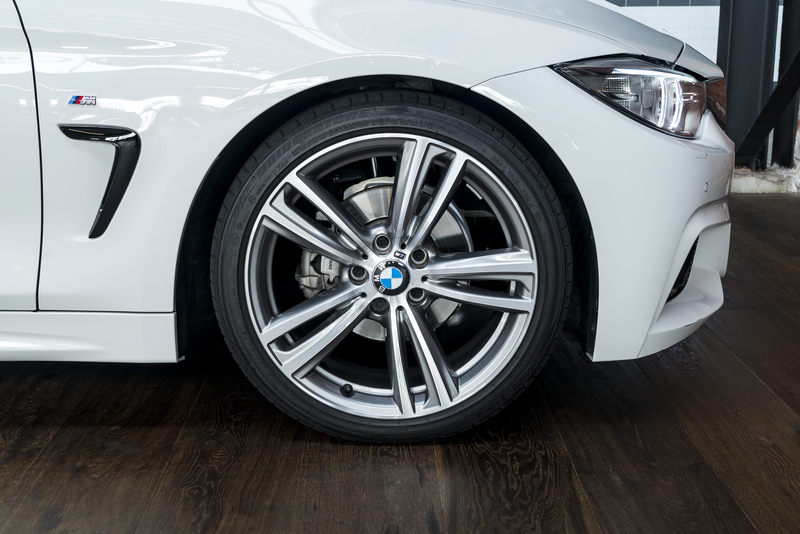 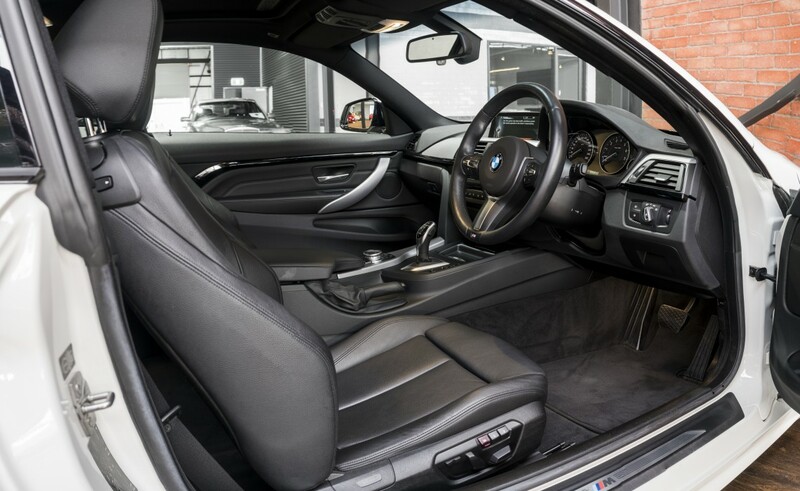 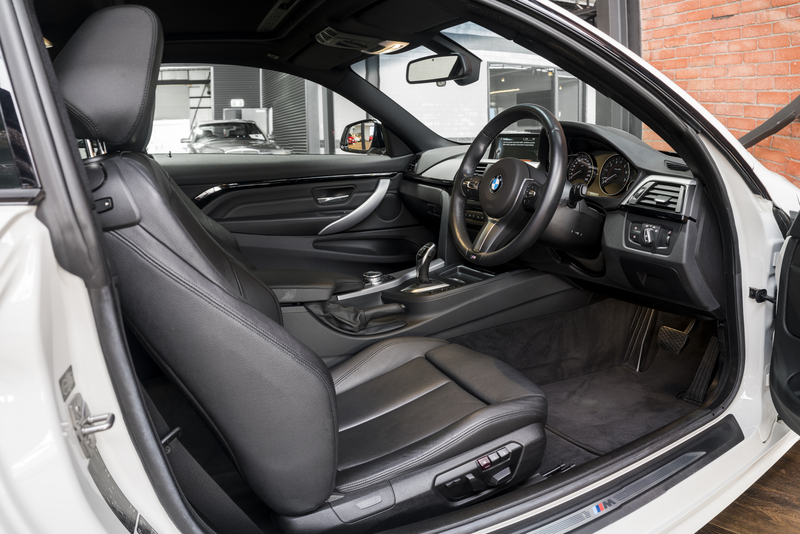 Finished in Alpine white with Dakota black leather, this 420i M-Sport coupe is a pleasure to drive. 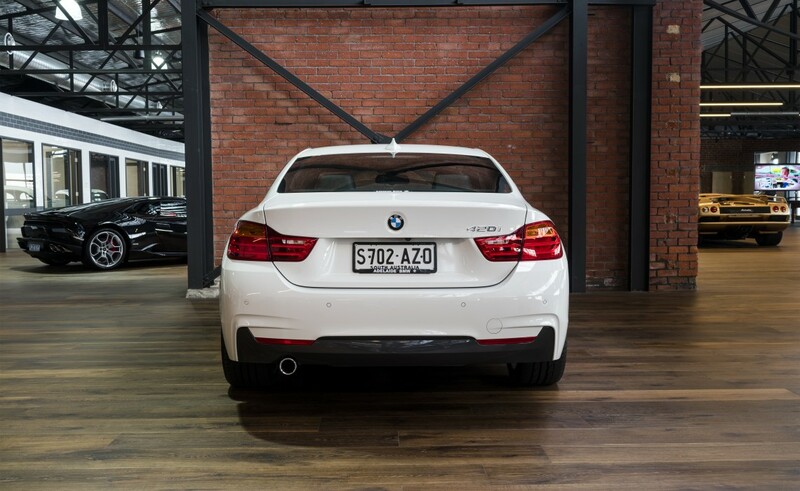 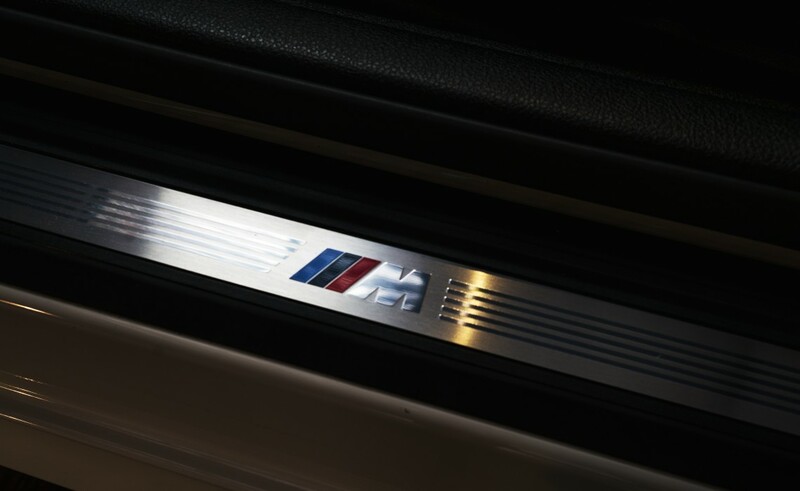 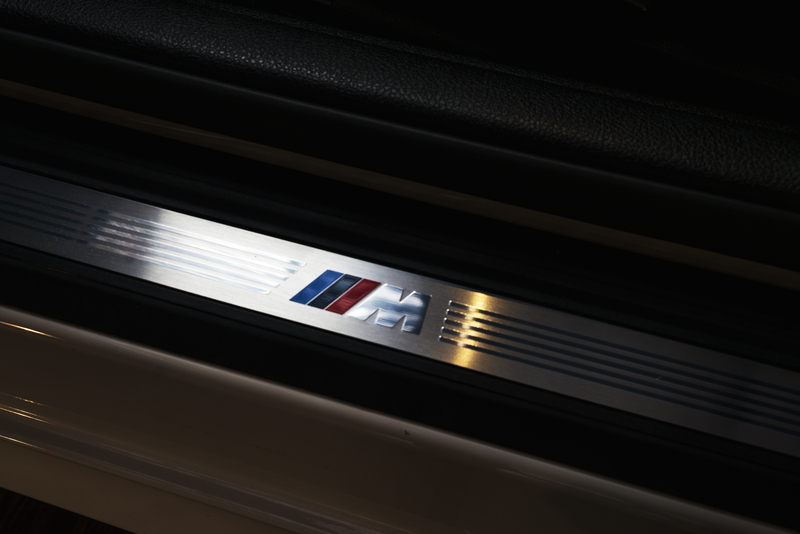 Just 11,541 kilometres with full service history via the local BMW dealer. 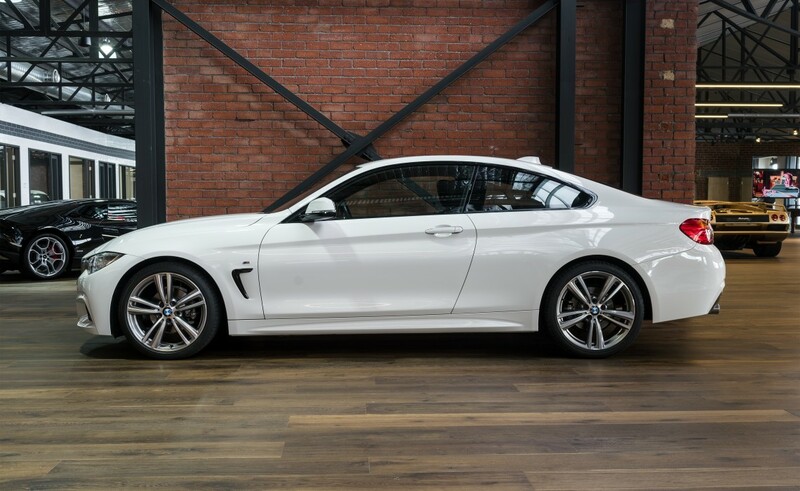 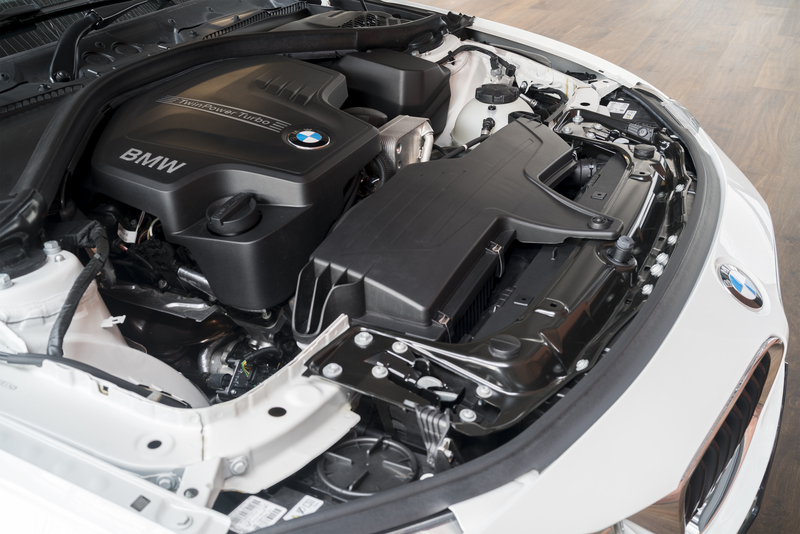 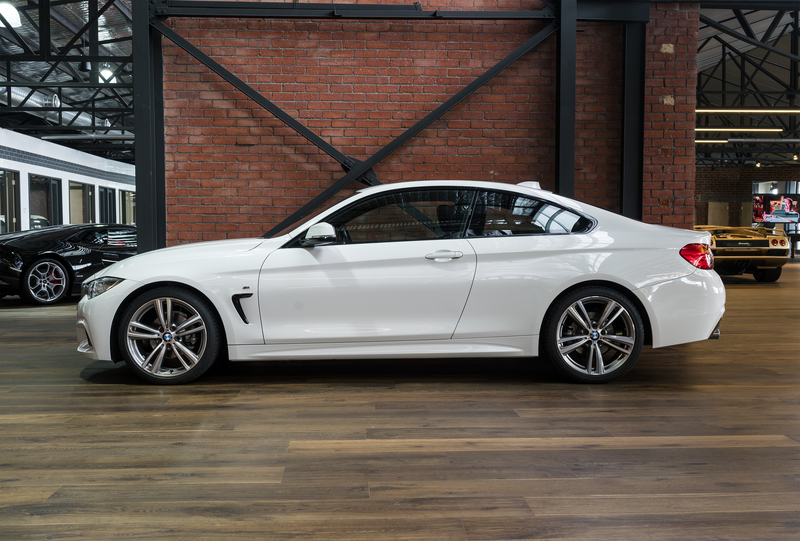 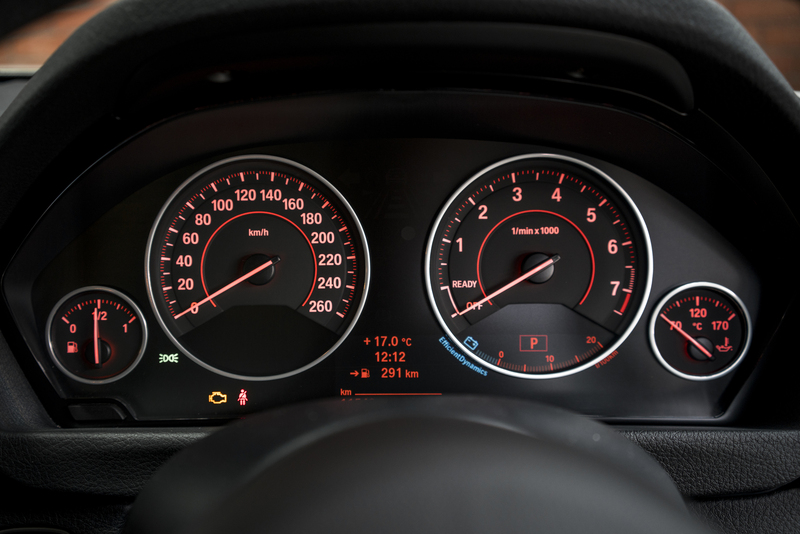 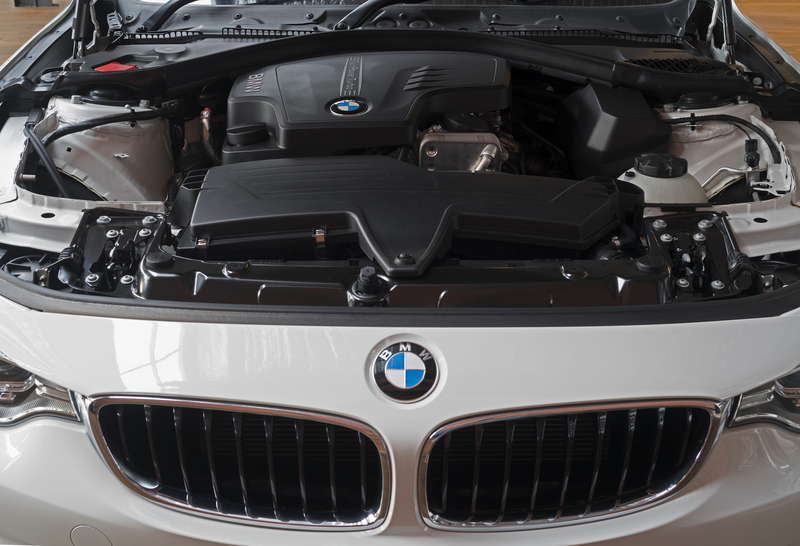 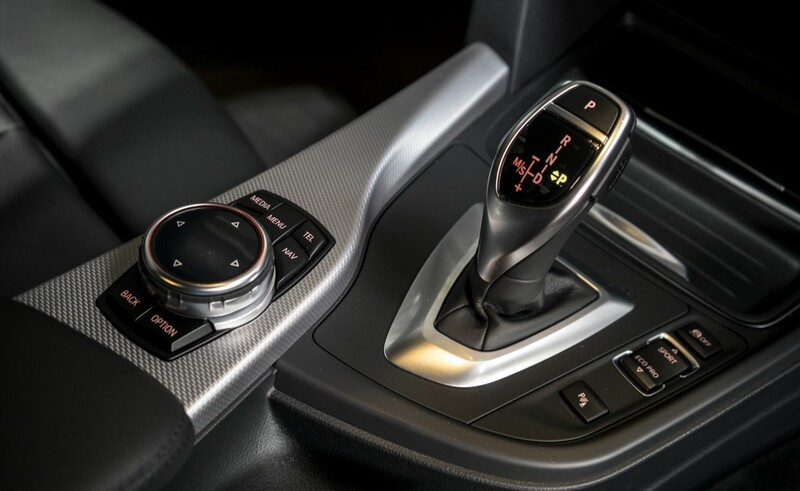 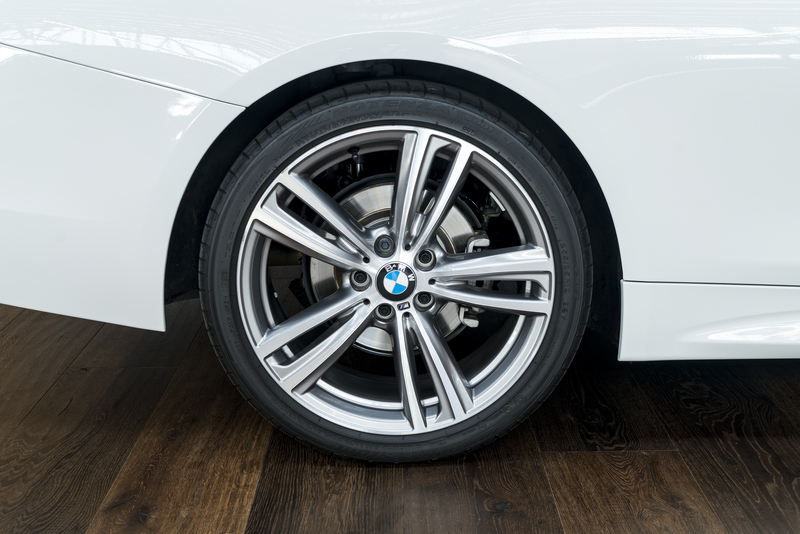 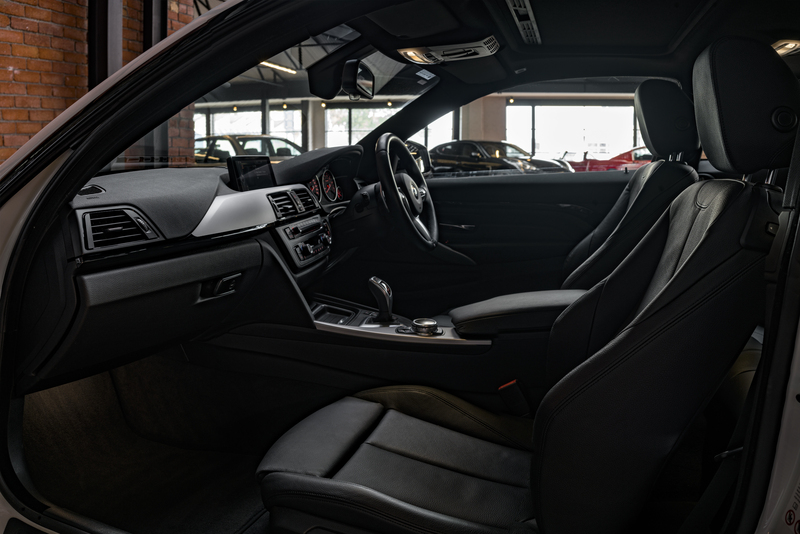 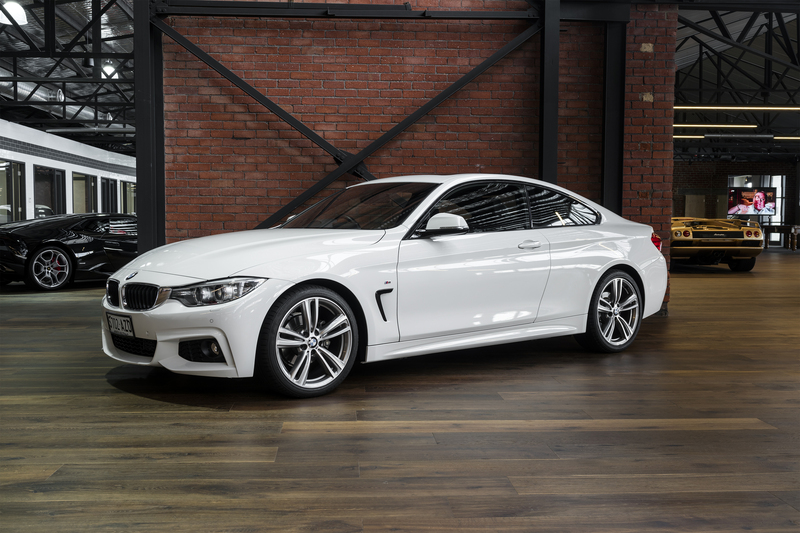 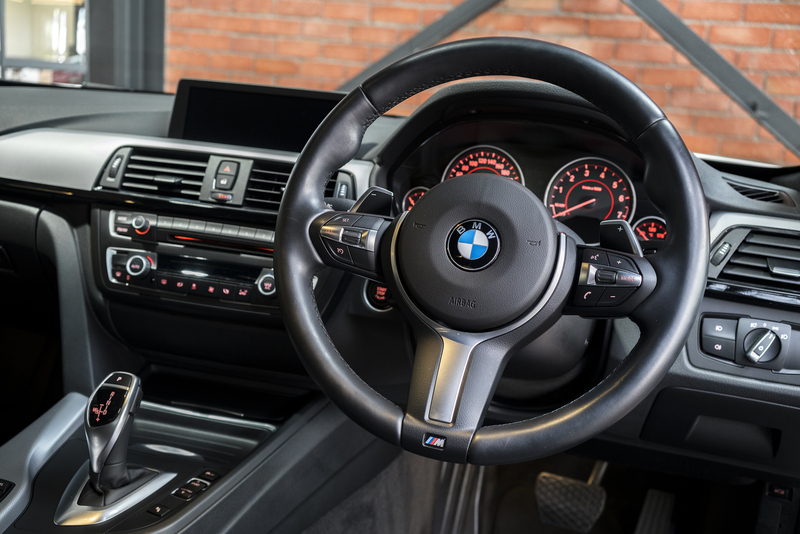 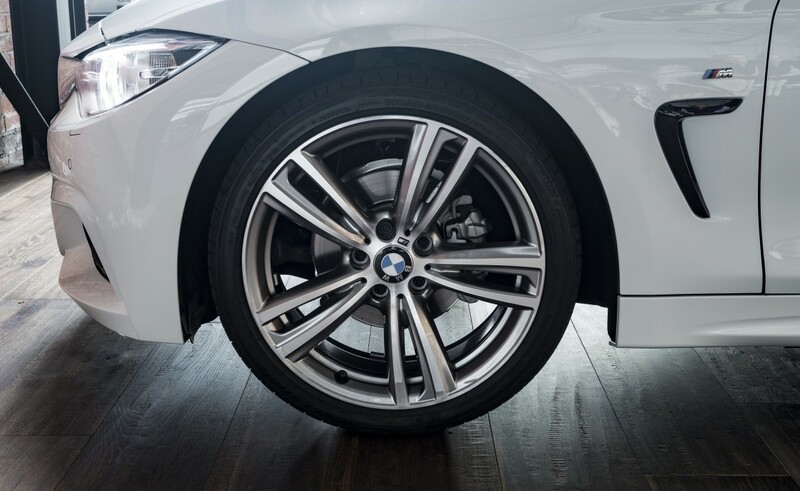 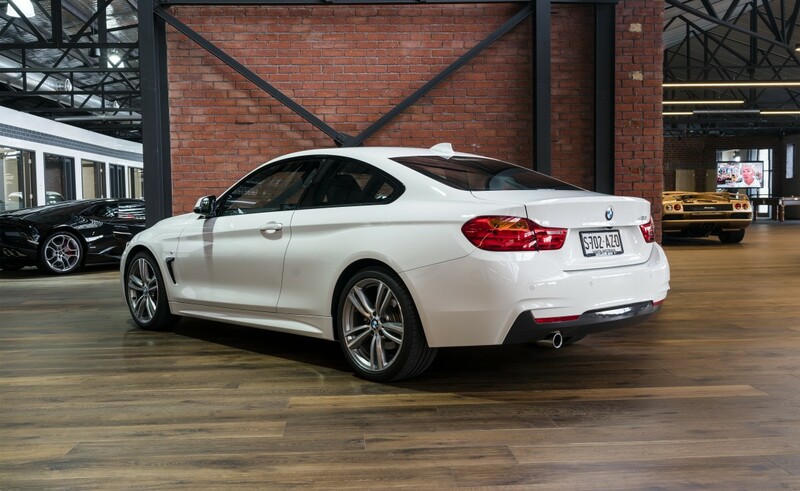 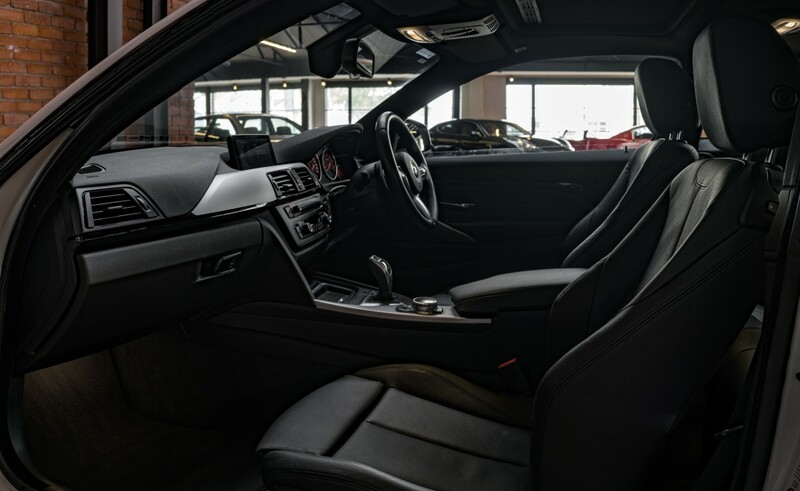 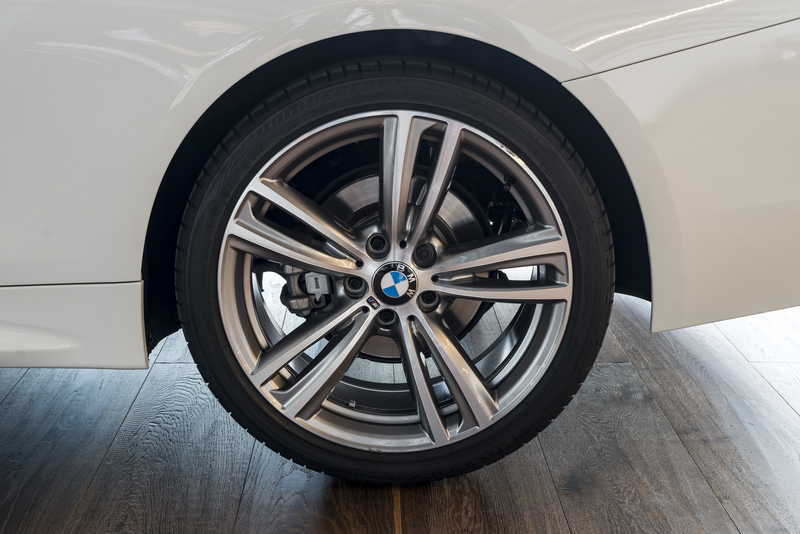 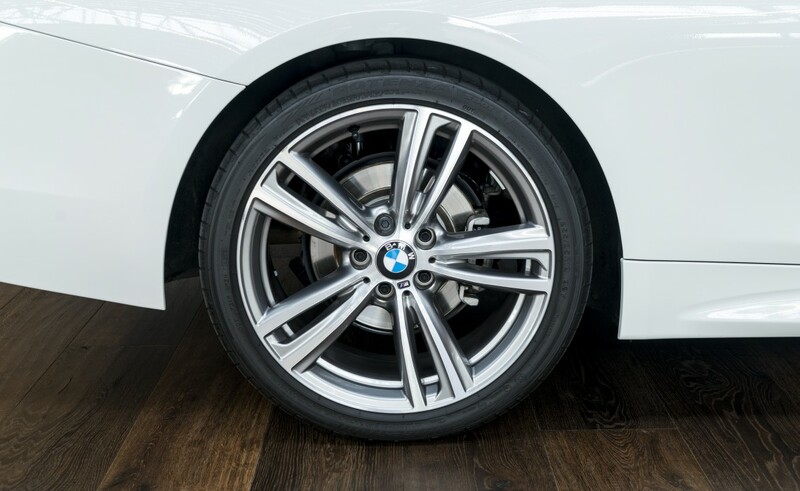 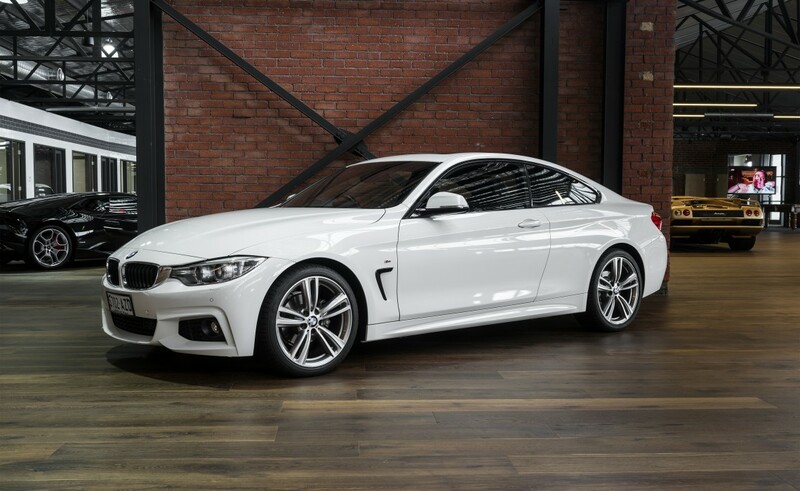 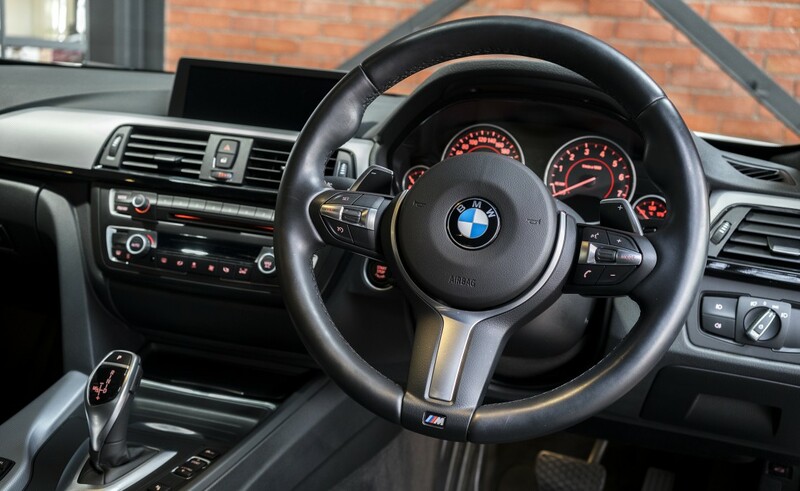 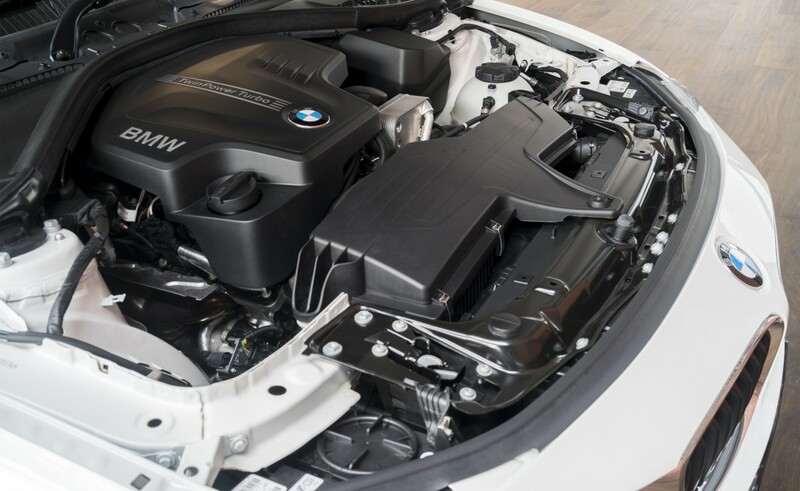 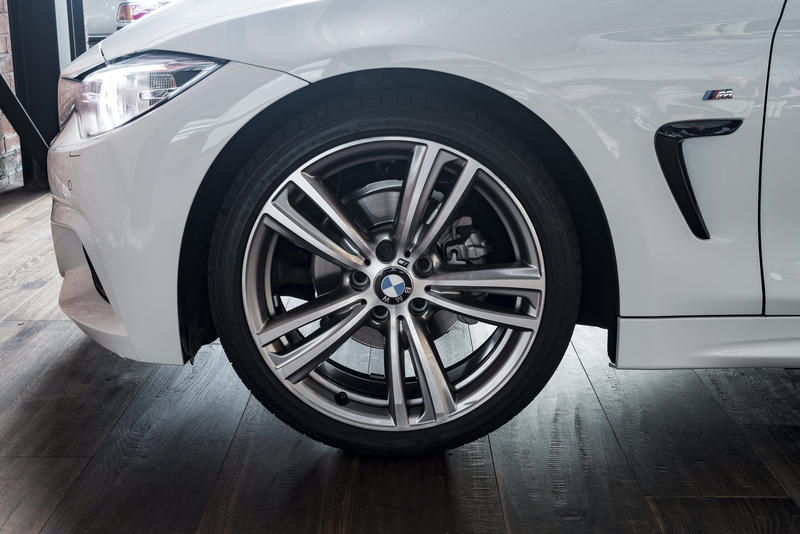 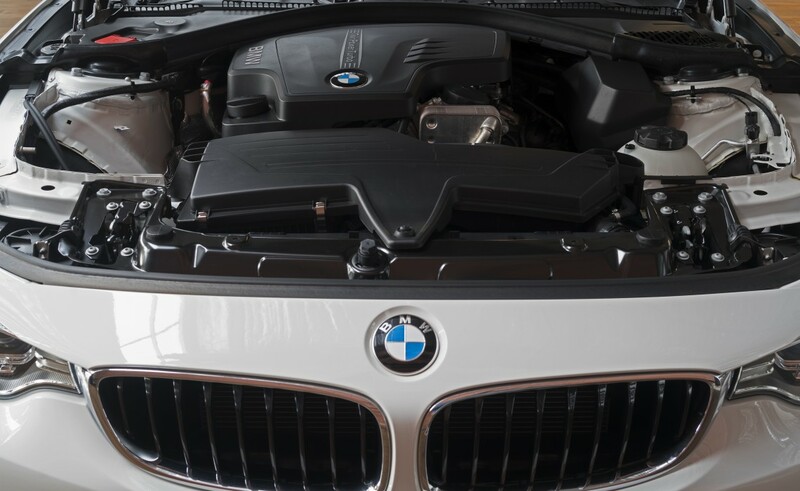 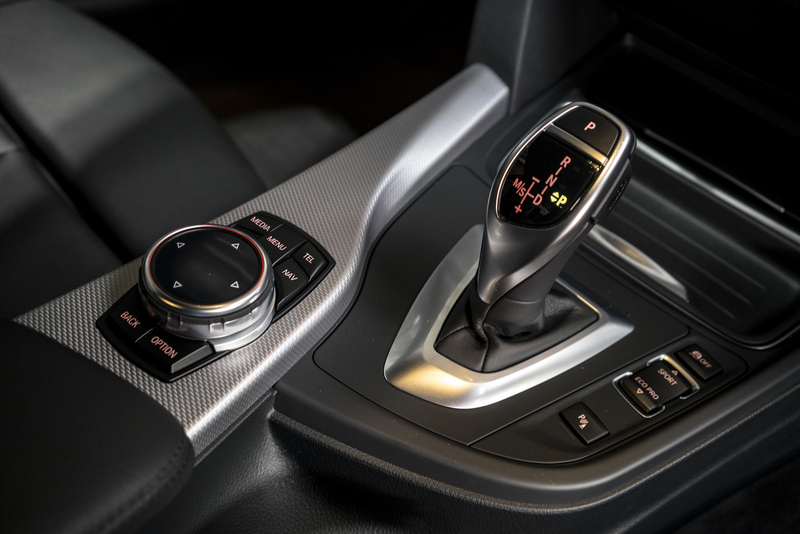 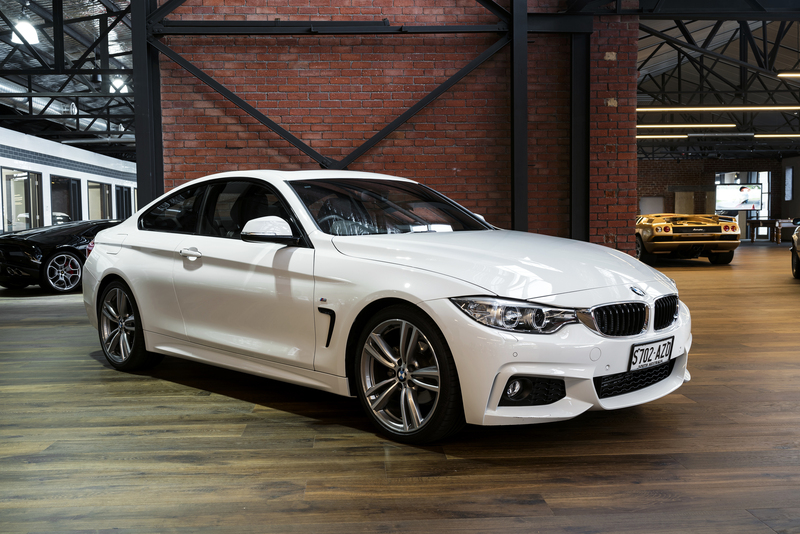 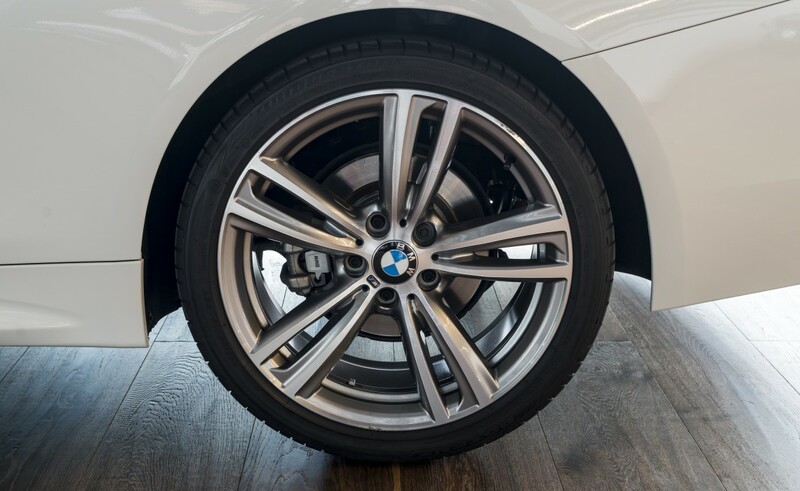 This as-new BMW 420i coupe comes with a BMW Service inclusive extension to 10 years from the date of first registration - that takes the free servicing period to April 2024. 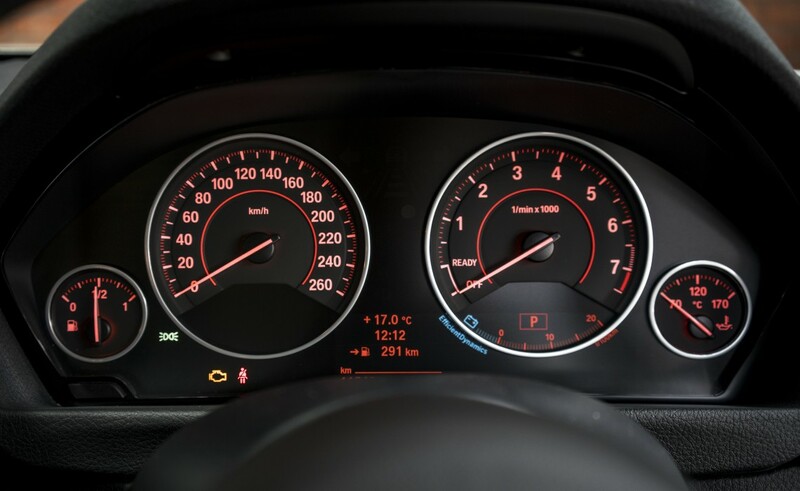 Finance - our broker offers VERY competitive rates with prompt service.